The retailer has signed a contract with EDITED to help it to check pricing, discounting, assortment and marketing strategies across apparel, footwear and accessories ranges against the retail market. EDITED’s platform and technology will help the retailer use data to support decisions related to buying and stocking all fashion lines, as well as children’s wear, shoes and accessories. most appealing fabrics, colours and sizes; and make pricing decisions informed by the market. 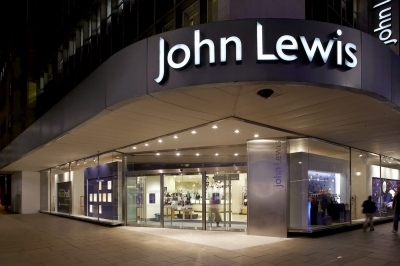 Christine Kasoulis, fashion buying director at John Lewis, said the new technology would help provide its buying teams with rich data to inform decision about the products it offers customers.